Chevrolet’s Malibu hasn’t really had that long a period on sale but the American company is gearing up to introduce a brand new version. The large sedan isn’t getting a new trim level or a new facelift, it’s actually getting a new powerplant. Allegedly it’s one that’s in tune with the times. 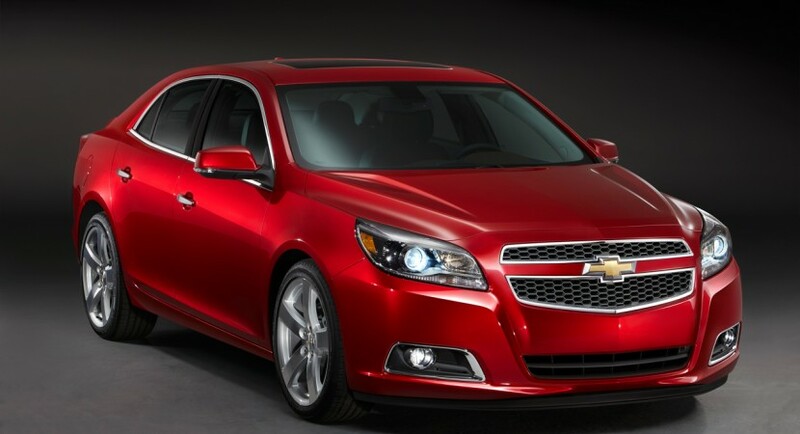 The 2013 Chevrolet Malibu will be available with a turbocharged four cylinder engine the company has barely announced today. We’re looking at a new iteration of the Ecotec gasoline engine technology in the form of a 2.0 liter powerplant. 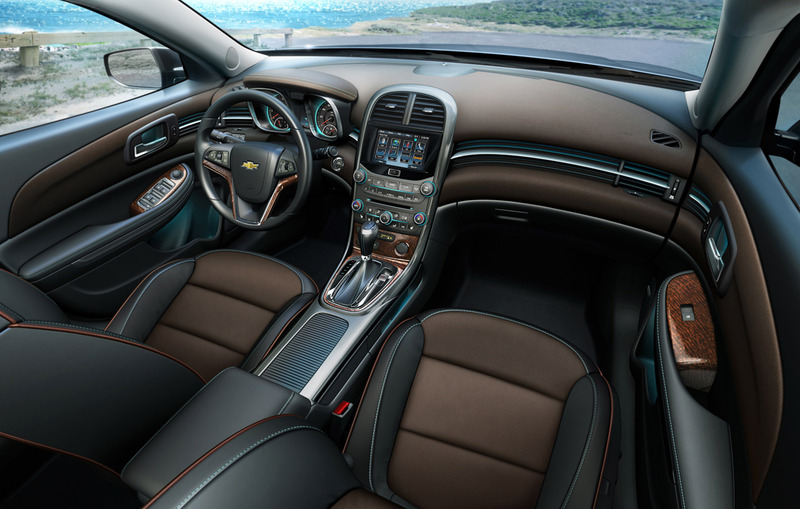 This new format gives future Malibu owners no less than 259 horsepower and 260 pound-feet of torque. The latter is what matters in the US, particularly as it’s available as low as 1700 rpm. All that low end grunt translates into acceleration. 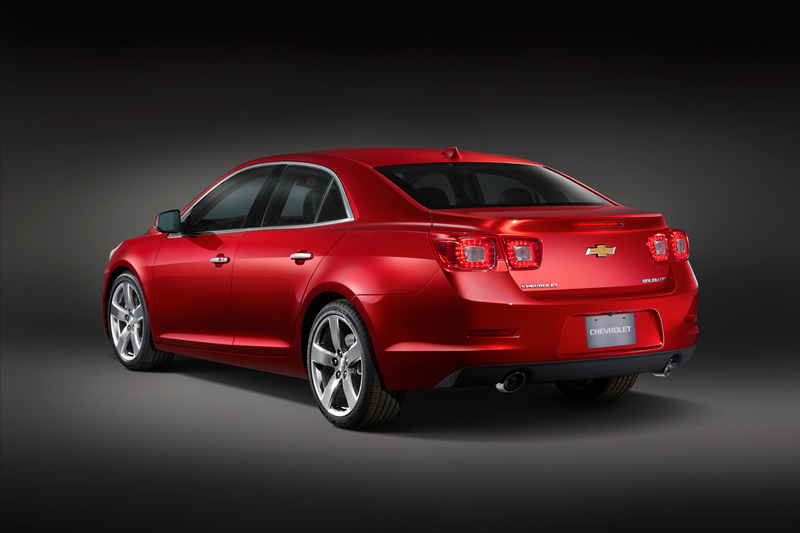 According to Chevrolet, the 2013 Malibu turbo four can get from 0 to 60 in just 6.3 seconds. No top speed figures are available and nor are, crucially, the fuel economy ones either. Since however it’s meant to be a replacement for the 3.6 liter V6 engine it’ll likely fare better. That unit did 17 mpg city and 26 mpg highway while offering less horsepower and less torque. We’ll take our chances when saying the new engine is definitely better. While GM were kind enough to announce the 2013 Chevrolet Malibu’s new engine, they are still pretty sketchy on the details. 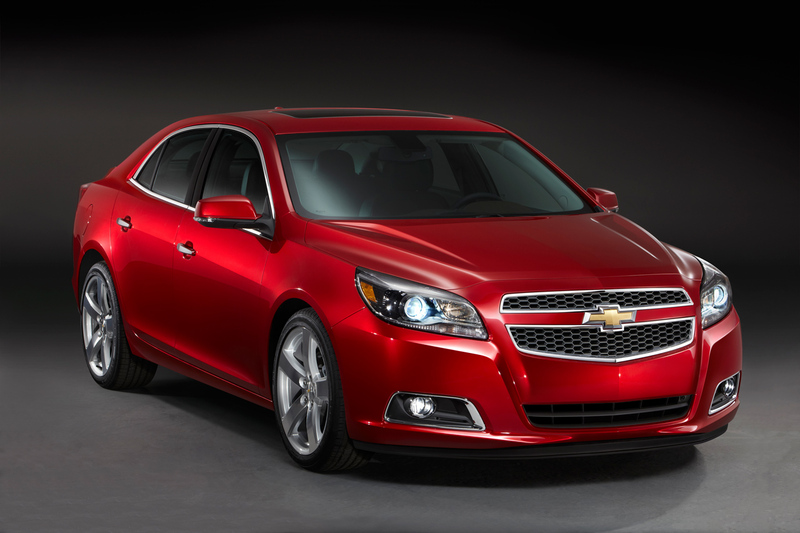 They’ll likely clear it out by the time the 2013 Chevrolet Malibu hits the US market later this year (around fall). Other markets will follow later with fuel economy figures being available for each by then.